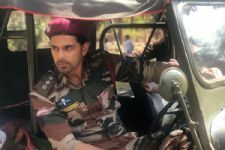 Zain Imam is the current heartthrobs of telly town. 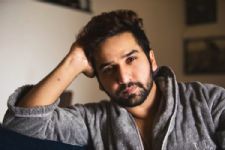 The actor became a household name for his role of Neil Khanna in Star Plus' Naamkarann. His sparkling chemistry with Aditi Rathore won everyone's heart and the show was amazing. The actor has a huge fandom and has a number of fan clubs on social media. His fans keep on sharing edits and entertaining each other. But recently some were pulled down by the Instagram handlers and obviously this left the fans disheartened. They shared it Zain and how can he let his fans down. He took to Instagram to write a note and request the Instagram handlers to restore his fan accounts. Recently, after the sudden death of Danish Zehen, his account was also pulled down. But the repeated request of Vikas Gupta and his fans compelled Instagram to restore his account. Now, we have to see if they restore Zain's Fanclub accounts or not. Love you so much Zain Imam.